inVeritas is committed to being involved and giving back to the communities where we live and work. 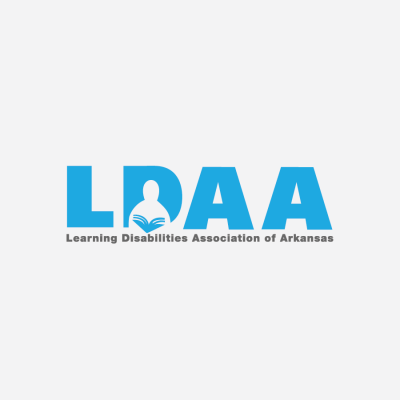 Our team members serve on boards and committees for several local nonprofits, including the Learning Disabilities Association of Arkansas, a statewide organization dedicated to pursuing solutions for children diagnosed with learning disabilities. LDAA engaged inVeritas to increase its membership base and raise the public’s awareness of the group. Using a targeted social media campaign, inVeritas helped LDAA generate more than 700 new fans in just six months. Through our work, LDAA has seen a marked increase in engagement, including recruiting a record-number of applicants for LDAA’s annual scholarship. inVeritas also assisted with planning for LDAA’s annual conference, which brought parents and educators from throughout the state together and was headlined by a national scholar on learning disabilities.